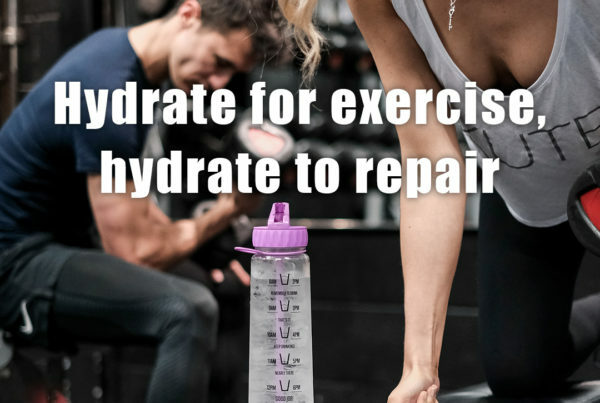 Any regular reader of our blog will be fully aware of just how important staying hydrated is to the human body. 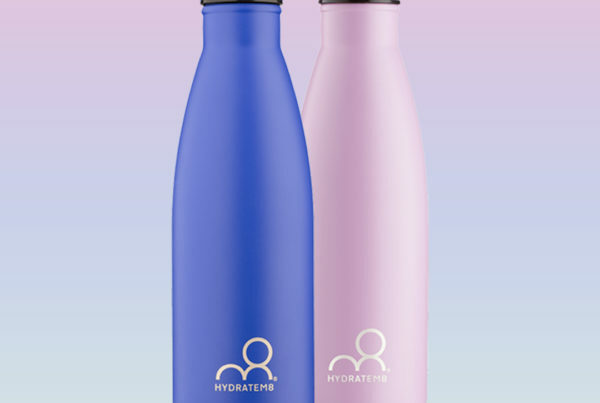 We need to be aware of just how much fluid we are losing over the course of a day (and the use of a HydrateM8 bottle will help you remain on top of balancing the levels of water within your body), but we also have to be vigilant about what else passes our lips. 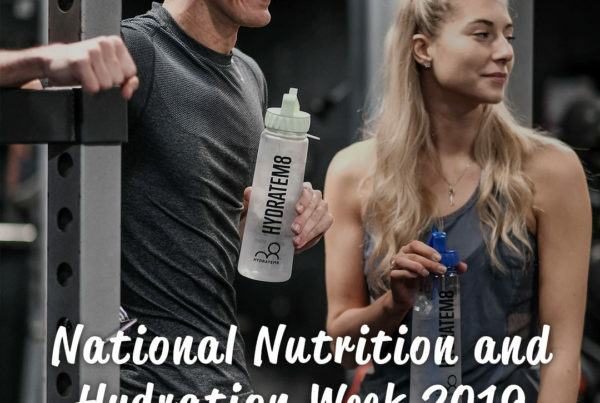 Physical exertion and temperature are notable ways by which we find ourselves dehydrated, but there are also particular foods that could also cause a problem. Here are the top seven offending foodstuffs. It’s no secret that salt causes dehydration due to the impact that sodium has on the body. Your kidneys will acknowledge this flood of salt and seek to rectify it by pulling water from elsewhere within your body, which of course leaves other organs and cells short on fluid. 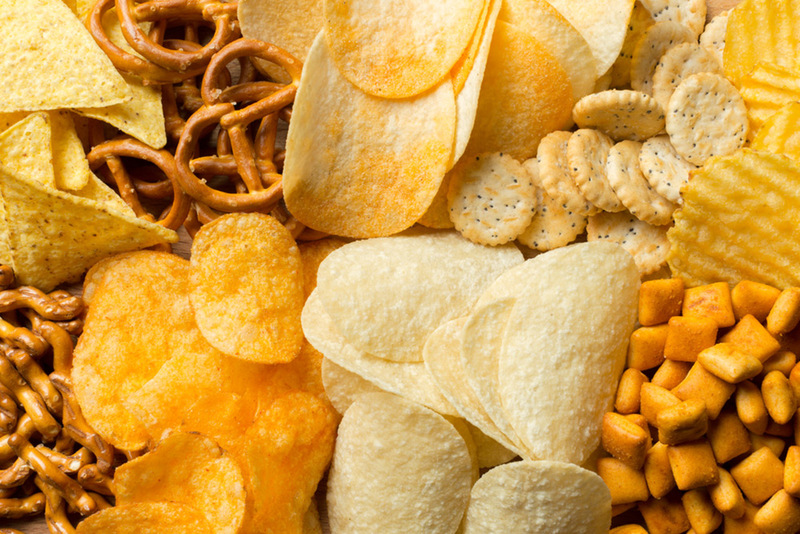 As a result of this, any food that is high in salt can be highly dehydrating, with packaged snacks such as pretzels and popcorn the prime offenders. High concentrations of protein can be hugely dehydrating at the best of times, whether they take the form of red or white meat. Perhaps the biggest offender, however, is cured meats. Once we factor in that these products tend to be heavily seasoned with salt you have all the makings of a thirst-inducing meal. Drink plenty of water with your meat, and consider some water-centric fresh fruits and vegetables as a side – but avoid parsley or asparagus. asparagine, a sulphurous amino acid), but this vegetable, along with parsley, is also a diuretic. Needing to use the bathroom more, of course, means that you are losing more and more fluid, so consider switching the asparagus or parsley for spinach for something a little easier on the body. If you’re a fan of Chinese takeaways – and who isn’t? – you’ll also want to go light on the soy sauce. The idea of noodles without this topping may be unappealing, and there’s no need to boycott the condiment completely, but remember that it is basically liquidised salt. Use soy sauce in moderation and you’ll be fine, but it’s still worth considering a glass of water alongside your meal to redress the balance. It’s not just salt that can dehydrate the body, however. Sugar can have the same effect, and for the same reason – the kidneys will attempt to overcompensate for the fact that sugar does not belong in the blood and will pull fluid from elsewhere, with the effect being the same. Sugary soft drinks are the prime offenders here due to the sheer concentration of the stuff, but of course chocolate and sweets will also be laden with sugar. Ready meals ted to be packed with sugar and salt for flavour, and are thus to be approached with caution. The same also applies to fried foods, including anything that you may pick up in a fast food restaurant. Ever wondered why they try to upsize you to a supersized soft drink? It’s not just an economic measure. Of course, we need to conclude with one final cautionary note – alcohol is a hugely dehydrating substance, which is why the dreaded morning after hangover is so often a symptom of dehydration. This is all because of the effect that booze has on the brain. When we consume an alcoholic drink, it sends a message to the pituitary gland within the brain that the body should quickly produce less of a hormone known as vasopressin – also known as anti-diuretic hormone, or ADH. The purpose of this hormone is ordinarily to encourage us to urinate less, and thus hold onto any precious water already within the body. Inspired by the need to purge alcohol from the bloodstream however, the body suppresses the creation of this hormone when we’re partying, which is why we spend half the evening in the bathroom on such occasions. Naturally, the more we urinate, the more water we lose – and despite popular myth, knocking back a pint of water before you climb into bed will not be enough to replace that lost fluid. If you are drinking throughout an evening, slip in regular water rounds for rehydration in between beverages! Dehydration can be avoided when planning a meal by keeping a careful eye on the salt and sugar content found within the ingredients or recipe, and this is information that is readily available on all food packaging. Careful planning, along with regular water intake, will keep your organs working in peak physical condition! Previous PostCan Water Alleviate Depression?